The season of pumpkin everything is upon us. 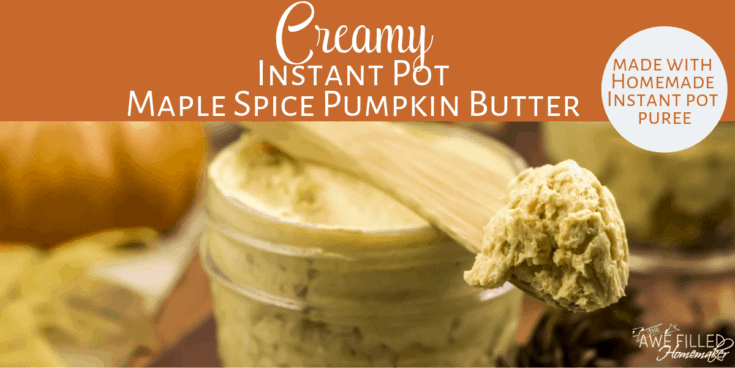 I have another pumpkin treat with this Creamy Instant Pot Maple Spice Pumpkin Butter recipe. Perfect for hot rolls on a cold day! 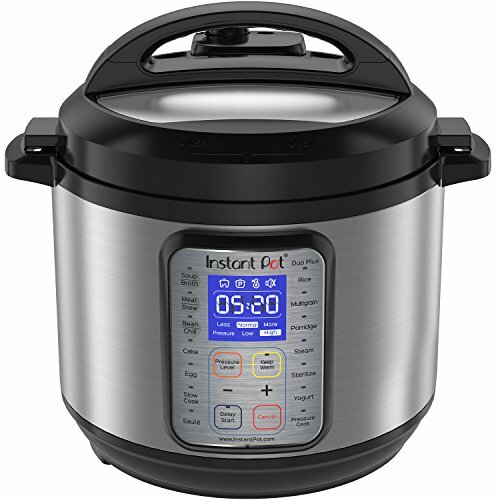 As long as I love to cook, I don’t think I’ll ever get tired of using my Instant Pot. I have been cooking with a pressure cooker for as long as I can remember. My mom bought me my first Instant Pot during a sale and I’ve never regretted my decision to purchase beg for it. 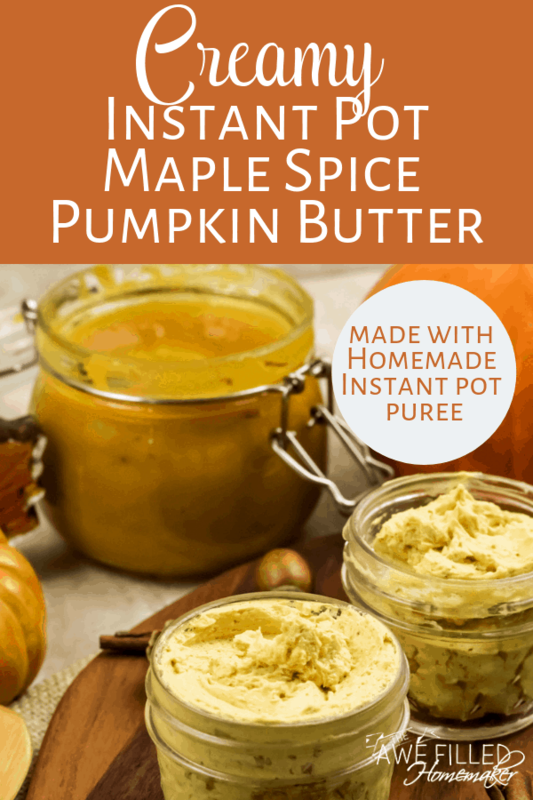 😆 In fact, I have used my Instant Pot to create so many fantastic recipes, like this Creamy Instant Pot Maple Spice Pumpkin Butter! 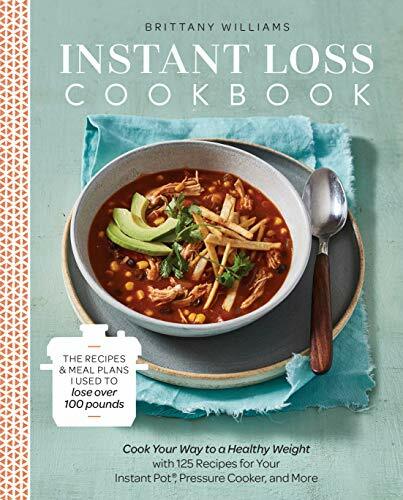 I can’t even begin to name all the recipes I’ve created using my Instant Pot since the first one I received several years ago. I know that I have created many recipes that would have taken me hundreds of hours in a pressure cooker, stove top or oven. The IP makes my life easier, saves me money and are even easy for a beginner to just jump right in and get started! Fall is a great time to use the Instant Pot because you can make so many amazing Fall recipes right here in this “magic pot” that are warm, hearty and delicious! 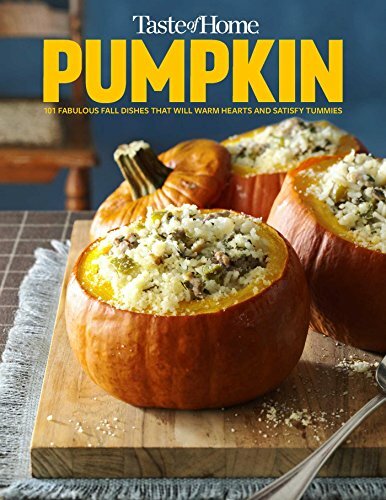 Some of our favorites this time of year are pumpkin puree (which is needed for mini pumpkin pies), White Chicken Chili (which is a Taco Time copycat recipe), Apple Cider, and Instant Pot Apple Pecan Streusel Muffins! 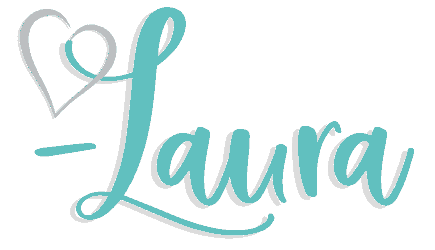 Alright, I’ve gone on long enough reminiscing about the love I have for the Instant Pot. It’s time to talk about the reason we’re here, which is Pumpkin! If you’ve been following me for a while, you know that our family, especially our oldest, loves pumpkin. You also know that I lost a bunch of weight and have been trying to stay on a healthy eating pattern to keep that weight off. The great part about pumpkin is that it tastes like a treat, but is actually quite healthy! 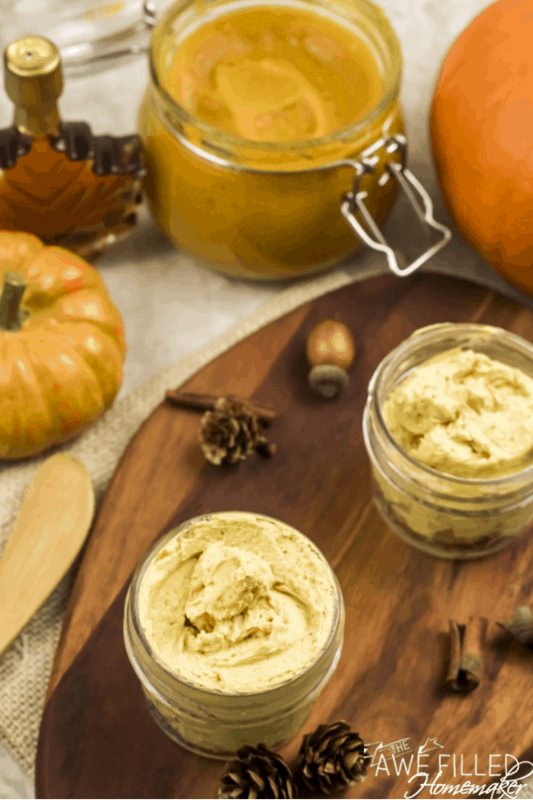 Creamy Instant Pot Maple Spice Pumpkin Butter came to be due to my oldest son’s love of pumpkin. He really likes cinnamon butter and recently he made mini pumpkin pies to take to his teen Bible study class. Anyway, we had leftover pumpkin puree and we had butter. And here we are. Even though I don’t eat a lot of bread, it wasn’t stopping me from creating this amazing dish. Sometimes rules are made to be broken, right? I did give in and eat this with a piece of my homemade bread. Being soy free means there’s always homemade bread here! This butter is heavenly on a slice of cornbread! Seriously! So, so good. 1) Combine all the ingredients in a lager bowl. Beat with an electric beater for 2 to 3 minutes or until everything is well combined. 2) You might have to stop and scrape the sides of the bowl. 3) Store in a clean jar in the fridge. 4)It tastes awesome on warm waffles, pancakes, toasts and bagels. 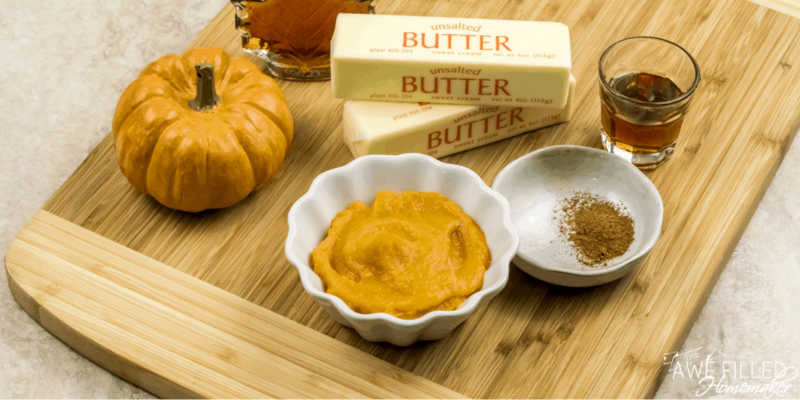 Does a pumpkin butter recipe get any easier than this? I highly doubt it! My kids love this recipe because they like to slather it on their homemade waffles, buckwheat pancakes and air fryer french toast sticks. And honestly, I can’t argue with that solid logic. I’m a big believer of not eating something unless your taste buds truly love it and if my kiddos taste buds are craving this awesome Instant Pot recipe, I consider that a win in my book! Imagine one of the coldest days of winter staring into your face from the great outdoors. Even when you are inside, you’re still cold to the bone. 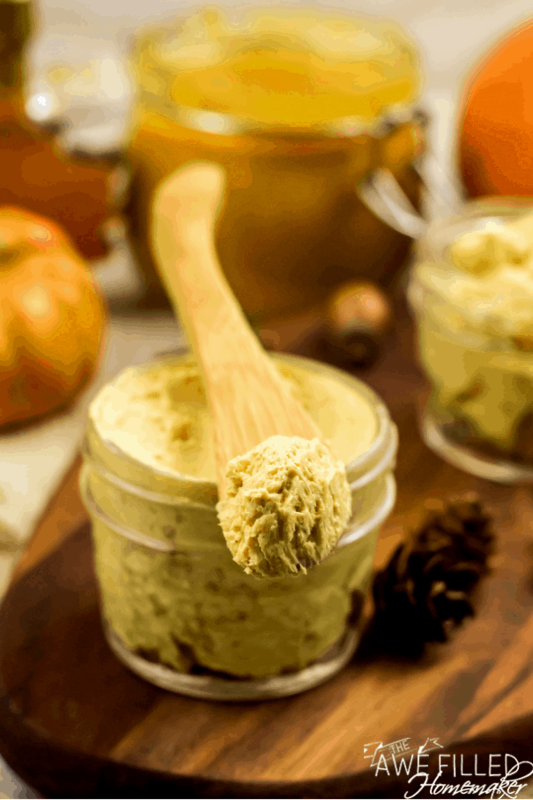 That is the type of day that is perfect for this Instant Pot Maple Pumpkin Spice Butter recipe. Those days when you can’t quite get warm but you are craving some delicious comfort food to get your tummy full. I also love the thought of having this recipe made and ready for holiday breakfasts. To me, there is just something special about waking up together and starting the holiday off with a homemade breakfast that will leave you full for the entire day. I’m already hungry thinking about it! 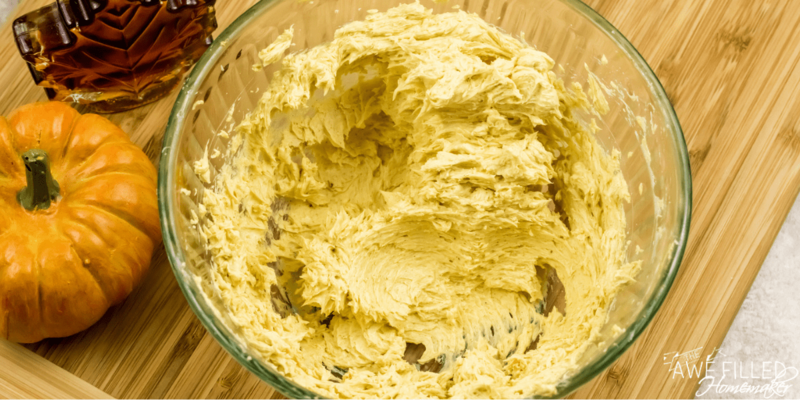 Please, take my advice and STOP buying plain old store-bought butter this Fall and holiday season and use this homemade butter recipe instead. It’s the perfect combination of flavor and spices to take any type of bread or pastry from good to great. 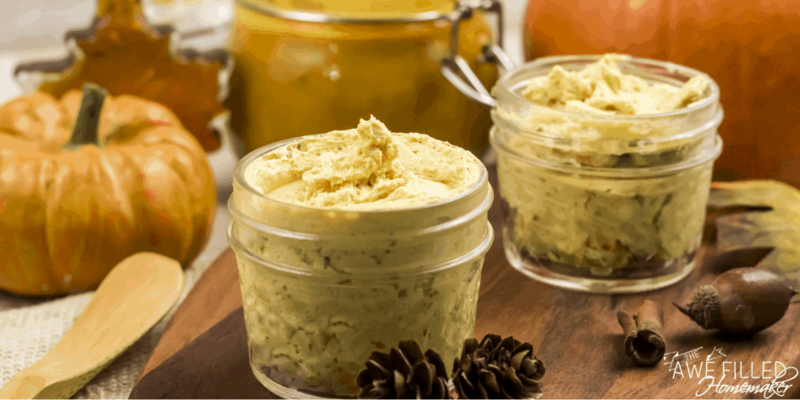 Think ahead to your holiday gift giving as well and consider bottling up some of this Instant Pot Maple Pumpkin Spice Butter for some of your family and friends. It looks adorable in a mini mason jar and would be the perfect unique homemade holiday gift to give them that they could enjoy immediately. You could even pair it up with a warm loaf of homemade bread to really give them the complete snacking package all in one! 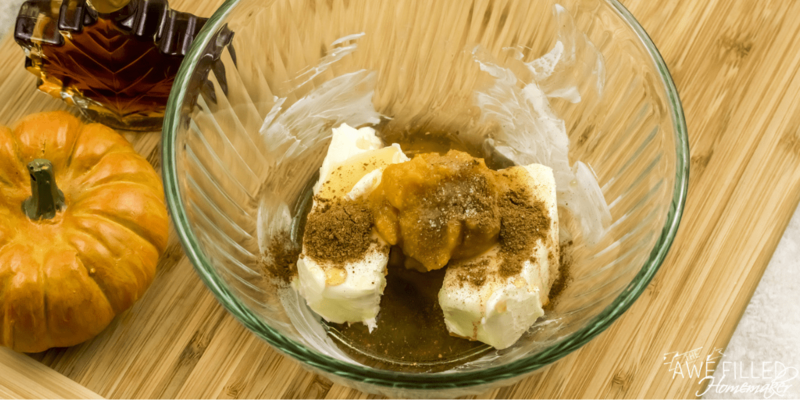 Treat your taste buds to this delicious recipe! You’ll be so happy that you did! Perfect for hot rolls on a cold day! Combine all the ingredients in a lager bowl. Beat with an electric beater for 2 to 3 minutes or until everything is well combined. You might have to stop and scrape the sides of the bowl. Store in a clean jar in the fridge. 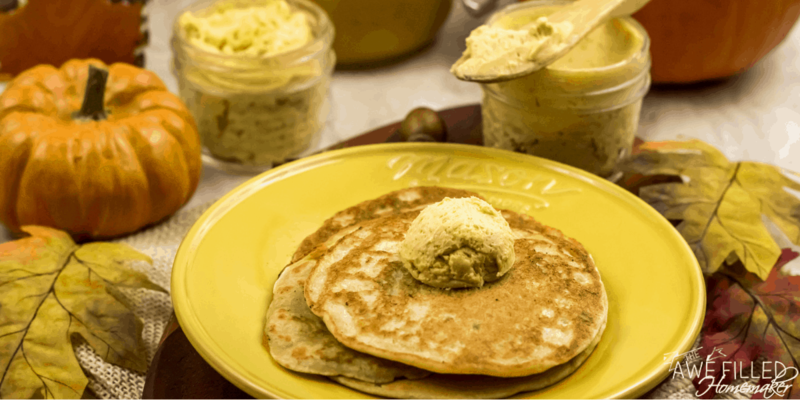 It tastes awesome on warm waffles, pancakes, toasts and bagels.